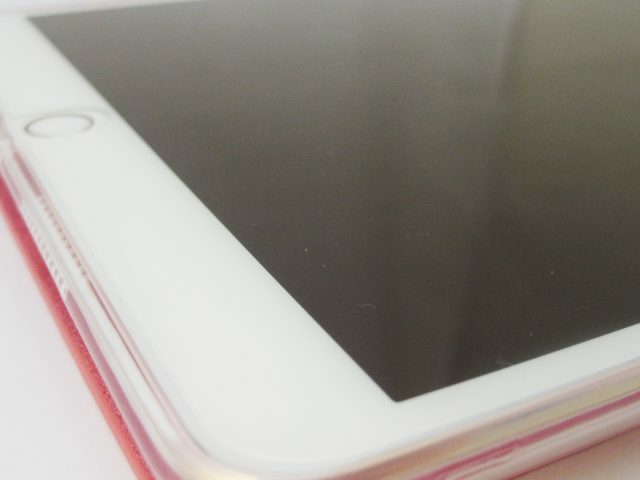 Without Sales Team 1 and Sales Team 2, Tianxi continues to manage the customers of Sales Team 1 and Sales Team 2 well. No customers express complaints or a lack of confidence in the Sales Team 3 member they meet with when Sales Team 3 show them their dedication to tend to them, expressing them to visit often and showing they have the dedication in understanding their own products with using it themselves. They also show they have a strong skill in presenting products. Meng He’s customer notices this when he expresses being impressed by her ability to introduce celebrity products as well as Sales Team 1. Ji Wen Kai and Zhong Yu Tang come into contact with Wang Zi Yu in the corridors of Tianxi. Ji Wen Kai bows respectfully to Wang Zi Yu and is calm when Wang Zi Yu makes a suggestion for him to think about how he’s going to deal with the aftermath—presumably referring to the things that happen after causing problems for the company from trying to resolve it. It’s evening. 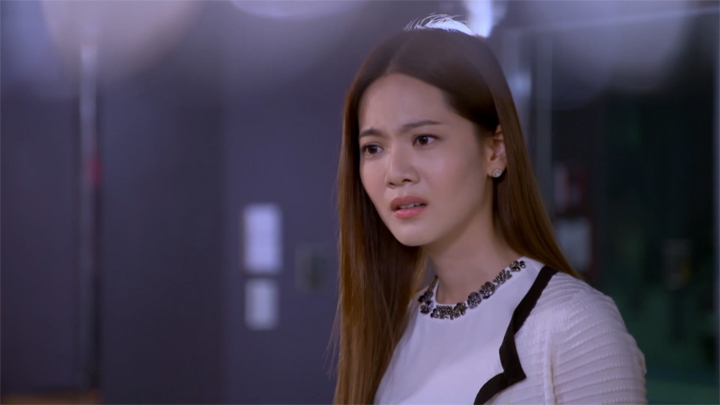 At Ji Wen Kai’s place, Zhong Yu Tang notices Ji Wen Kai has been quiet and in his thoughts. She offers him a cup of lavender tea. It’s to help relieve his stress, she says, before telling him that, though she most likely won’t be of much help, she will listen if he’s willing to talk about the things that are on his mind. It’s also that his frown and his face full of worry isn’t one bit cute. 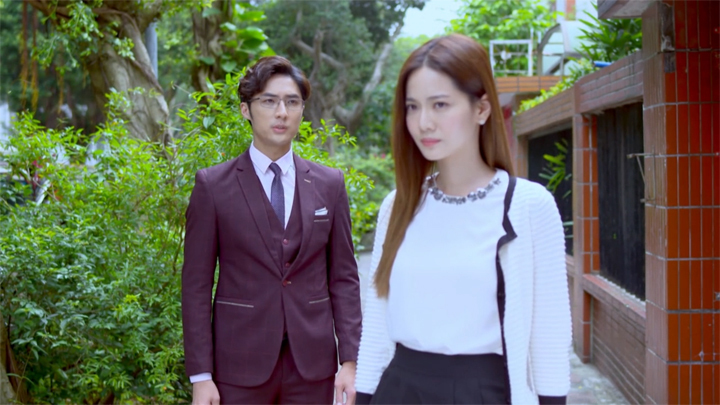 Ji Wen Kai returns the joke to Zhong Yu Tang before he seems to notice his company was not the best to be around presently when he offers to take her home. However, Zhong Yu Tang having already heard him say this to her when she broke him out of his thoughts with the cup of lavender tea she made and placed on the table for him, she becomes offended with the thought: “Why do you keep wanting me to go home?” She then tells him she wants to keep him company. Ji Wen Kai surrenders and seems to use this opportunity to get the fact of him having a part in Zhong Yu Tang’s mother passing away off of his chest. He begins slowly. He tells her that there is one thing he has kept to himself for a long time. He’d not said anything because he felt that if he told her, the information may cause her to become troubled and sad. Zhong Yu Tang gives him confidence to let out the thing he has on his mind: she will listen no matter what it is. 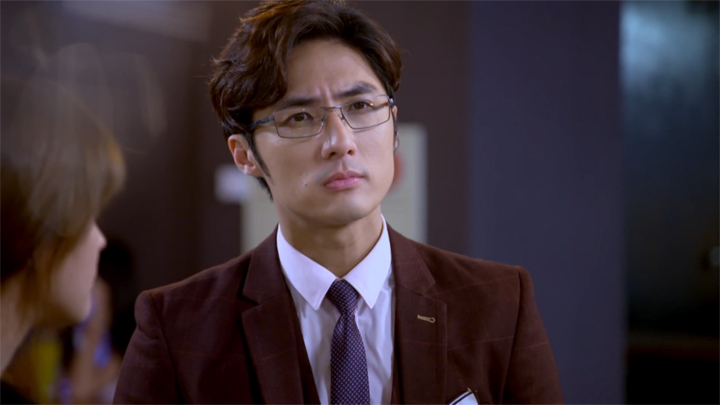 Ji Wen Kai is surprised to find out Zhong Yu Tang already knew of this fact. He hears Zhong Yu Tang explain that it’s the fact of her mum going out to buy free range eggs that she knew the omurice was for him. She relieves him of any blame for what happened: it was her mum being sick that she left them not that she went out to buy free range eggs to make omurice for him. She then finds herself having been bad for making him suffer because she continued to wallow in past events that couldn’t be changed. 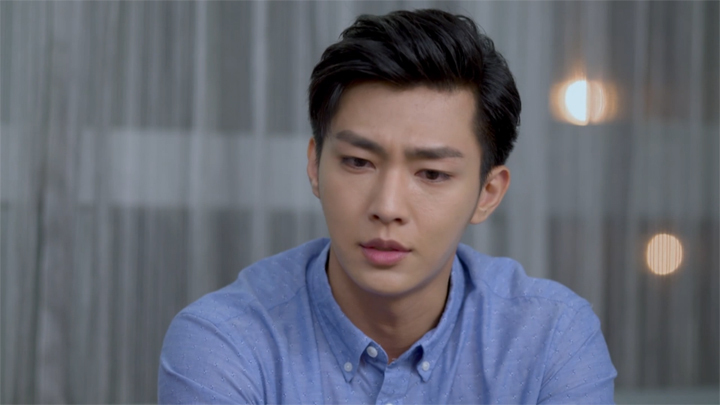 The topic of Ji Wen Kai’s troubled thoughts comes back into the conversation after Ji Wen Kai expresses failing to make true of the promise he made to her mother of taking care of her when he finds he is making her worry like this presently. Zhong Yu Tang lets Ji Wen Kai know things will be fine as long as he lifts his spirits up: he’s done well so far, worked hard and put in a lot of effort in the last ten years. The hard work has allowed him to accumulate a lot of things. Lifting up his spirits will allow him to get through this hurdle. He needs to confront the current problem with liveliness. He has to because he promised her mum to take care of her. It’s also so he can be her most reliable shoulder that she can depend on. 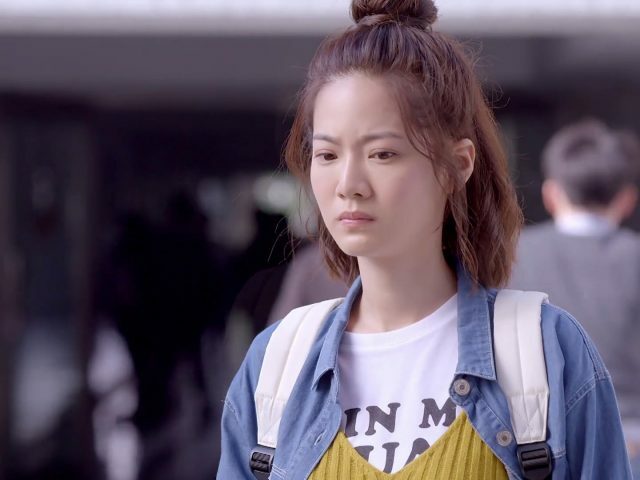 The next morning, after eating the bowl of omurice her dad made and left for her to eat to bring a smile on her face that he says has been lacking on her face recently, Zhong Yu Tang finds Wang Zi Yu outside her place looking to have a talk with her. He asks her if she has the time. “There’s nothing much we have to speak to each other about,” she replies then resumes walking. 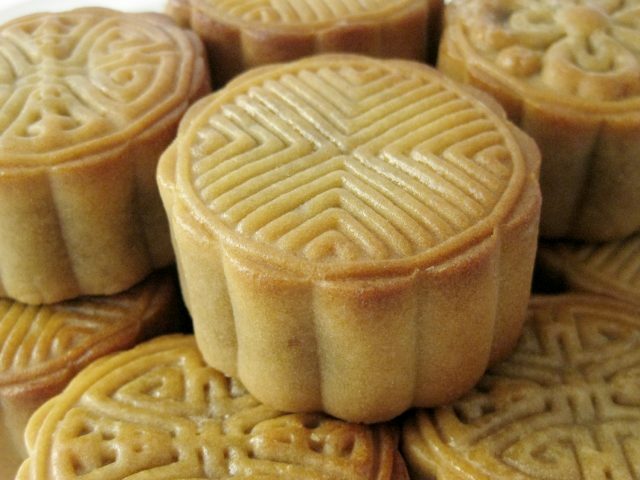 Wang Zi Yu, however, tells her it has to do with Ji Wen Kai. 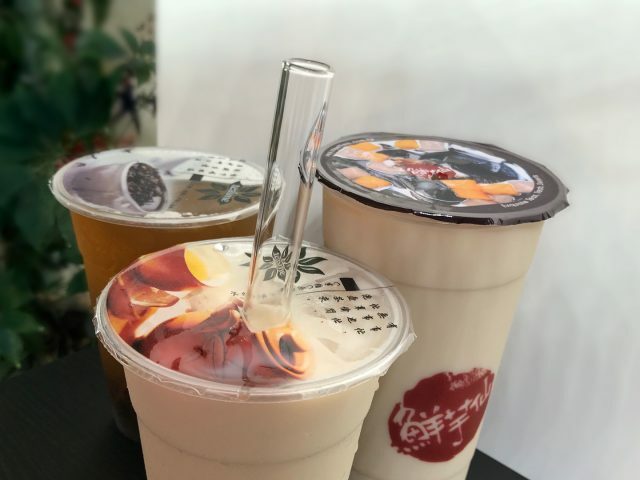 This gets Zhong Yu Tang’s attention. She stops walking and listens. Zhong Yu Tang turns around and faces Wang Zi Yu. With an unfeeling tone and impatience, she asks him what it was he wanted to say. 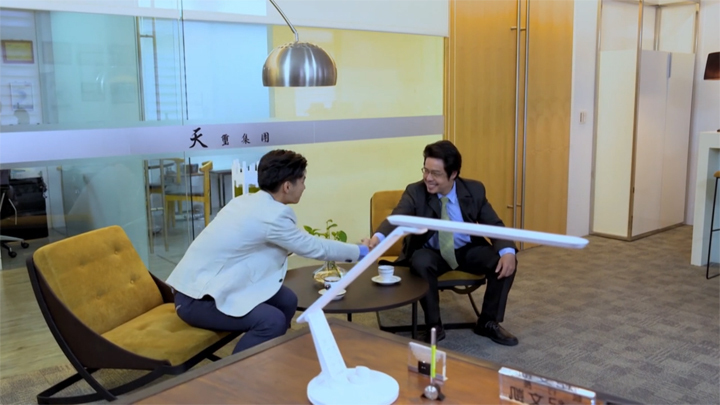 Wang Zi Yu first gives a small chuckle to the chilliness Zhong Yu Tang directs at him before he seems to desire a better time and location to have the talk: Wang Zi Yu tells Zhong Yu Tang he won’t hold her up heading to work. He will pick her up after work. 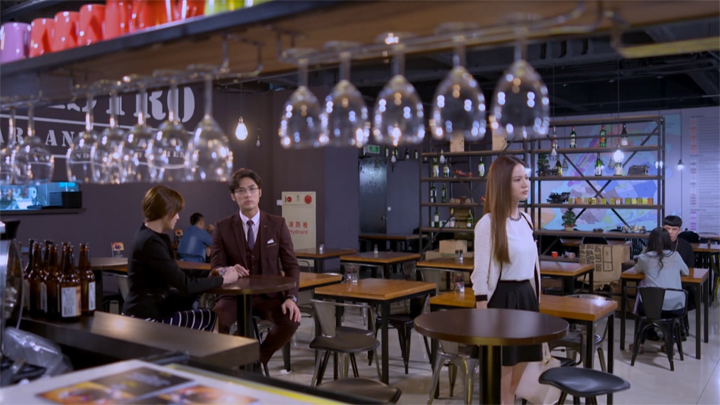 After work, Zhong Yu Tang is taken to a quiet bar and led to a table where Miao Ai Sha sits waiting. Whilst Miao Ai Sha greets Zhong Yu Tang with a neutral bow of the head, Zhong Yu Tang has surprise that changes to displeasure on her face as Wang Zi Yu invites her to take a seat. Reluctantly and staring forward, not making eye contact with Miao Ai Sha, Zhong Yu Tang takes a seat adjacent Miao Ai Sha. Wang Zi Yu takes his seat then explains to Zhong Yu Tang that Miao Ai Sha’s presence in this meeting he’s arranged is simply because there is more worth in working for him than Ji Wen Kai. Wang Zi Yu then offers Zhong Yu Tang an invitation to work for him. “I hope you can join us,” he says. Zhong Yu Tang stands up from her seat and takes her leave after declining the invitation to join. But again, Wang Zi Yu forces Zhong Yu Tang to return and listen. 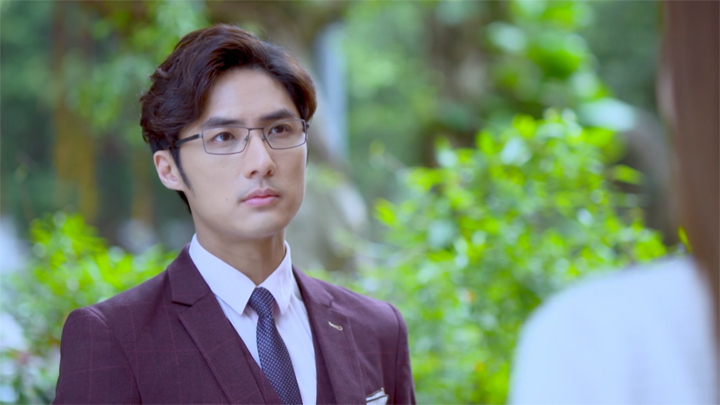 “What if I said these two separate matters are actually one of the same matter?” Zhong Yu Tang turns around and asks for a clarification of his words. 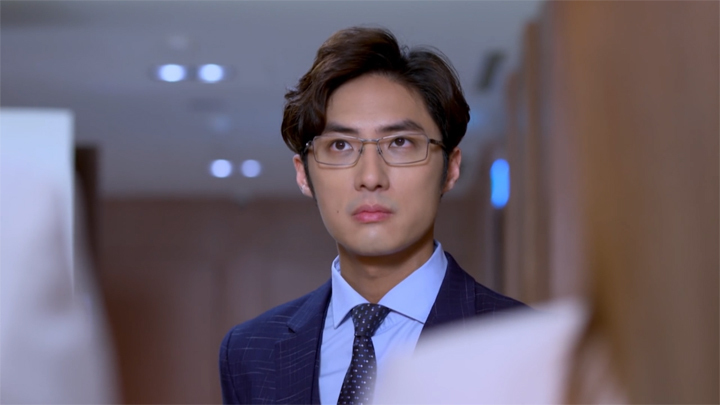 Zhong Yu Tang is shocked and asks Wang Zi Yu if it was that he was using Ji Wen Kai as a condition to make her switch sides. Wang Zi Yu rejects this interpretation Zhong Yu Tang had of his words: it’s a choice he’s presenting to her, not something that is used to force her. It’s a choice that benefits everyone. But Zhong Yu Tang begs to differ and, where before his methods had not caused her to lose respect for him, this most latest one has as Zhong Yu Tang finds Wang Zi Yu’s words to be blackmail and tells Wang Zi Yu that the two of them will not have any further things to talk to each other about from this day onwards. Zhong Yu Tang then turns around to the door to leave. It’s not possible, Zhong Yu Tang says, because Ji Wen Kai is all she has in her heart. The crisp and clear words of the little chance he had doesn’t make Wang Zi Yu give up continuing to get Zhong Yu Tang to be by his side. 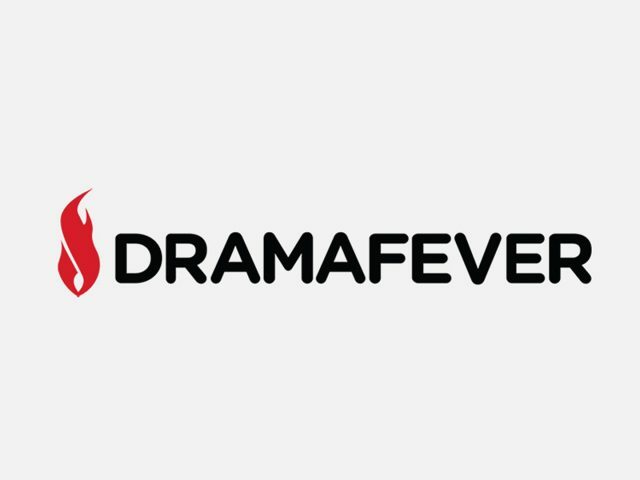 He uses Ji Wen Kai’s mysterious nature of keeping information to himself and not letting others in on the things he’s doing to get Zhong Yu Tang to listen to him. He talks about the matter of the $300 million Ji Wen Kai requested from the finance department without disclosing where it’s going towards. But Zhong Yu Tang continues to resist and reject Wang Zi Yu: it doesn’t matter where the funds have gone because I completely trust him. 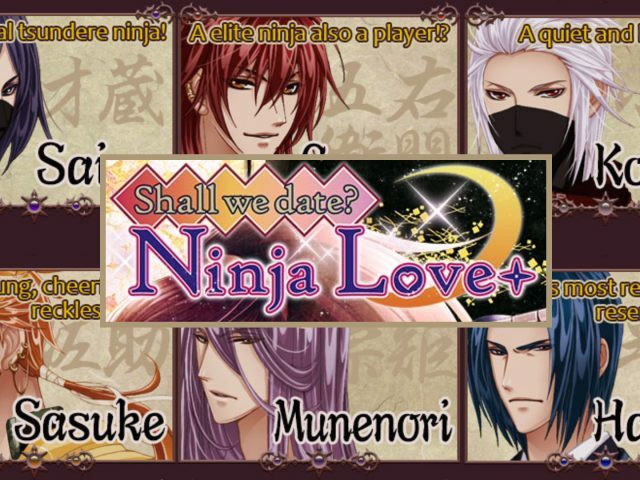 “Love is blind,” Miao Ai Sha enters. Zhong Yu Tang and Wang Zi Yu’s attention goes to those words spoken in a soft and as-a-matter-of-fact tone. Miao Ai Sha asks Zhong Yu Tang if her being this way is that she cannot sense Ji Wen Kai is taking advantage of the trust she has placed in him. 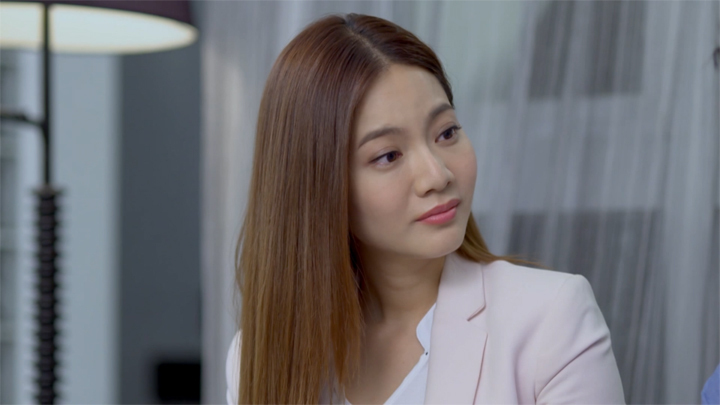 She suggest for Zhong Yu Tang to think over the possibility of Ji Wen Kai taking advantage of her trust with the amount of things he has hid from her since he entered the company as her argument. “Didn’t you tell me that all the things Ji Wen Kai did were for my sake?” Zhong Yu Tang argues. Miao Ai Sha doesn’t deny she had said this and even expresses that Ji Wen Kai doing it for her sake could still be the reason behind his actions. 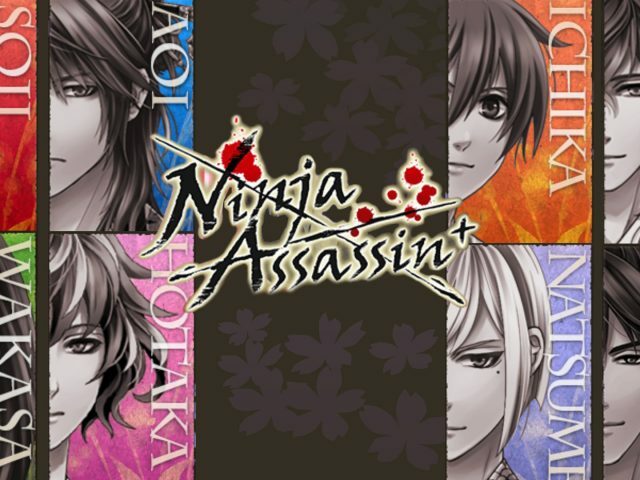 However, Miao Ai Sha expresses that Ji Wen Kai’s mysterious nature could be something that could cause problems for her. She uses her own experience of Ji Wen Kai not being able to return in kind the trust she had in him. This trust in Ji Wen Kai that he didn’t return in favour caused her to lose hope over time. She asks Zhong Yu Tang if she could accept such circumstances. To demonstrate further to Zhong Yu Tang how unwise it is for her to remain at Ji Wen Kai’s side, Miao Ai Sha reminds Zhong Yu Tang that the $300 million that Ji Wen Kai has taken out on his account is a large amount. 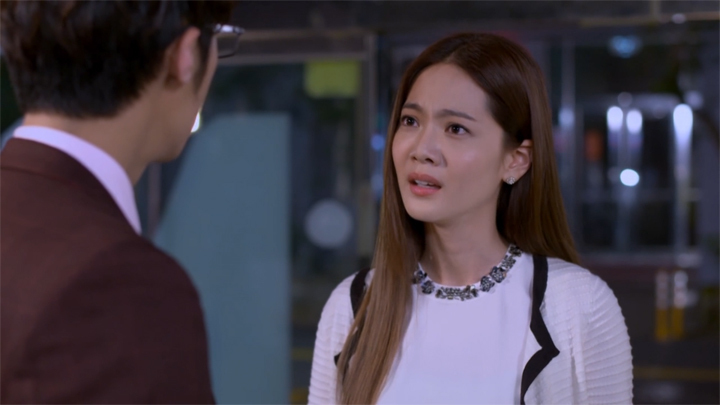 Miao Ai Sha tells her that if Ji Wen Kai isn’t able to explain it, it could possibly affect her future. 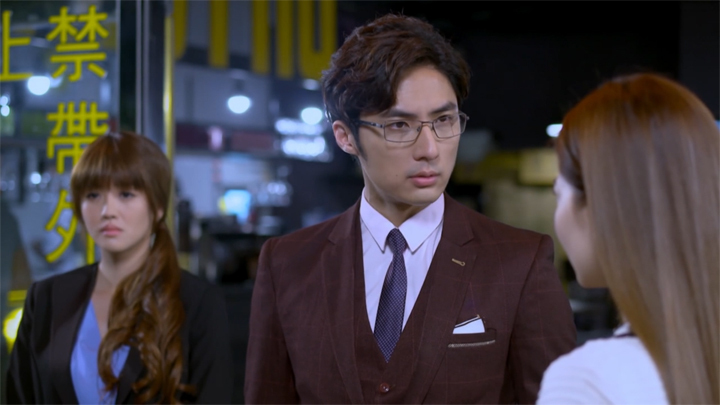 Wang Zi Yu backs off a little when finds Zhong Yu Tang with a troubled expression. He softens his tone: there’s still time left. You can slowly think about it. 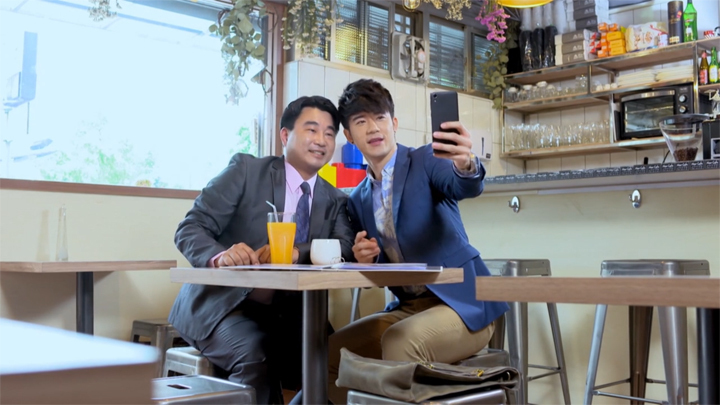 He then offers to take her home, but Zhong Yu Tang tells him there’s no need. She wishes to remain behind to speak to Miao Ai Sha alone. Wang Zi Yu understands. He tells Zhong Yu Tang he’ll wait for her answer before leaving her to talk to Miao Ai Sha. Zhong Yu Tang’s reason for wanting to talk to Miao Ai Sha seems to be to ask if Miao Ai Sha had made the right decision to go to Wang Zi Yu and Shinway. 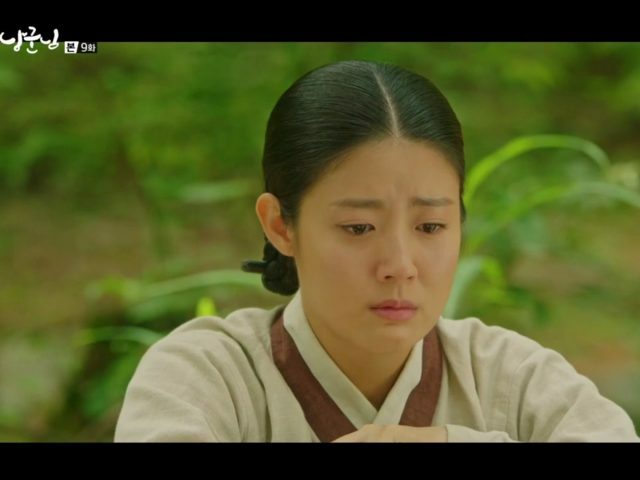 When Miao Ai Sha confirms it is a decision she made correctly, Zhong Yu Tang finds it difficult to accept when she had always believed Miao Ai Sha knew Ji Wen Kai is an upright person. 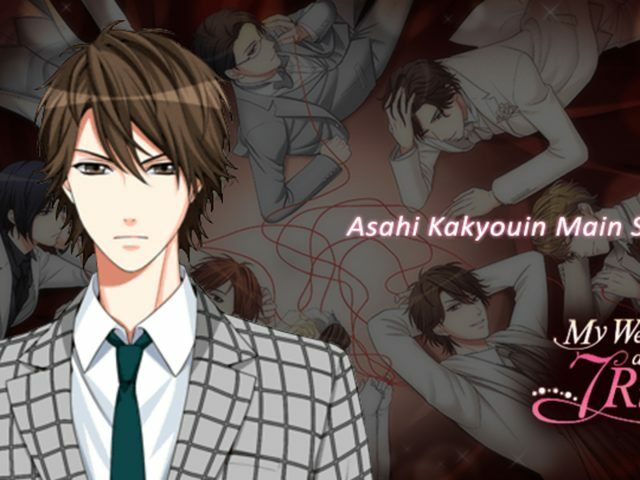 But Miao Ai Sha explains that it isn’t the type of person he is that made her make the decision she made and stops her words here. She doesn’t explain further of the reason for the decision she made to leave Tianxi and Ji Wen Kai. She only tells Zhong Yu Tang that she will remain on this path, explaining that she will not turn back on a decision she’s already made. At home, whilst tending to her pot plant, these last words from Miao Ai Sha has Zhong Yu Tang wonder if leaving Ji Wen Kai was the only way she could help him. Huang Jia Yin is back from attending the beauty care expo in Singapore. Her colleagues at Sales Team 3 is happy to have her back. Huang Jia Yin explain her return to be due to her desire to help Ji Wen Kai with the difficulties he’s facing, expressing that it’s the gratitude she feels towards him for the support he’s given her to allow her to be so successful with her sales that she wishes to come back to help him. Huang Jia Yin comes back with some document from a company called Shi Qiang. This document from this company called Shi Qiang is handed to Zhong Yu Tang to pass onto Ji Wen Kai. Zhong Yu Tang goes looking for him after receiving it. However, upon looking for him, she finds he isn’t in his office. She is informed by a worker that he won’t be back to the office today. 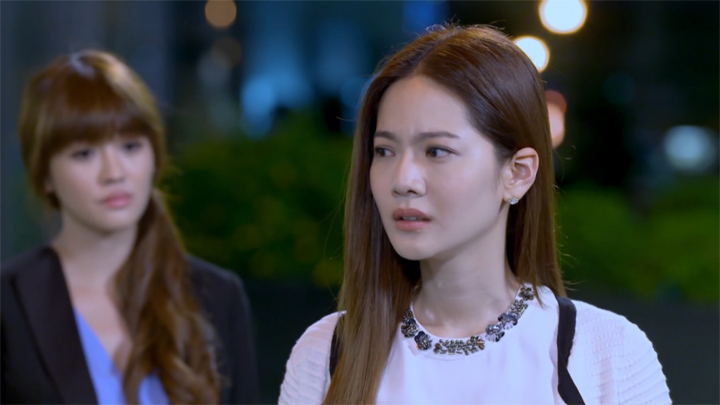 On her search around for Ji Wen Kai, Zhong Yu Tang bumps into Ping-jie. They sit down and have a talk over some drinks. The talk sees Ping-jie reveal to Zhong Yu Tang that many companies are looking to end their contract with Tianxi. She informs that her company, Yours, will also be doing the same in several days. It’s the fear that Ji Wen Kai will go bankrupt and such an outcome will see negative effects passed onto their company. The fear of such outcome becoming real is explained by Ping-jie’s knowledge of the personality of Wang Zi Yu. Ping-jie explains that, as a child, Wang Zi Yu was someone who must obtain the toy he wanted. If he wasn’t able to obtain that toy he wanted, he much rather choose to destroy it. The talk also has Ping-jie tell Zhong Yu Tang that she is the person Ji Wen Kai needs the most. And seeing Ji Wen Kai is the person she loves, Ping-jie tells Zhong Yu Tang to think of what she can do for him. Zhong Yu Tang does think on what it is that she can do for Ji Wen Kai. It comes to be leaving Tianxi. 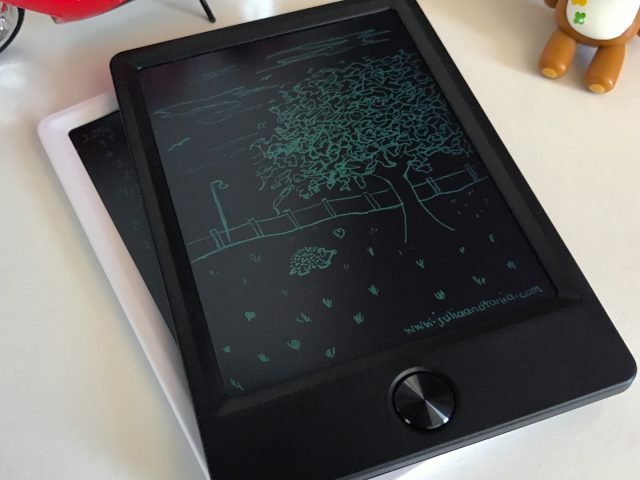 She makes this decision after her talk with Ping-jie, after finding Ji Wen Kai by the riverside, staring out at it wearing the troubled look he has been wearing these recent days; and after finishing the puzzle piece Ji Wen Kai asked her to finish piecing together and realising that Ji Wen Kai had gone to the amusement park that day. 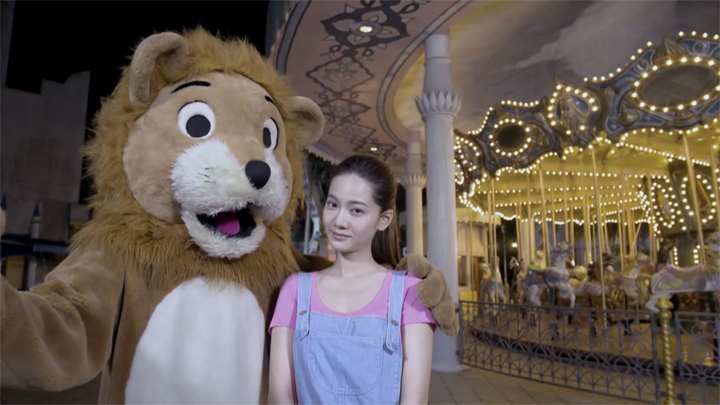 The puzzle board she finishes piecing together reveals a picture of her younger self at the amusement park taking a photo with a person in a lion suit. 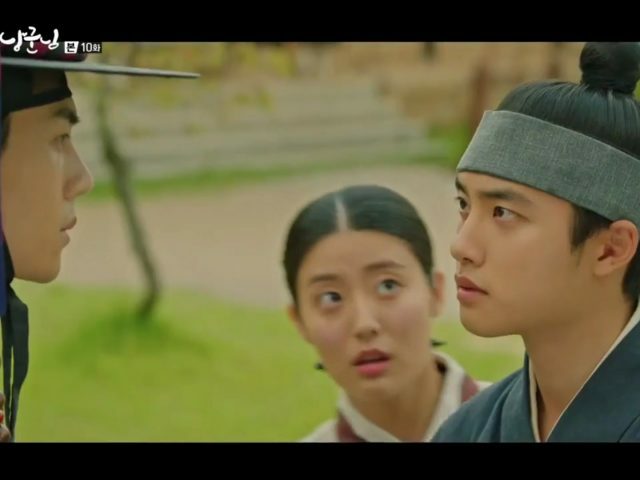 She realises the person behind the lion suit was Ji Wen Kai and he had been working hard for 10 years to keep his promise to her mum of taking care of her. Zhong Yu Tang announces her plan to leave Tianxi and Ji Wen Kai’s side in the meeting that sees Sales Team 3 reporting to Ji Wen Kai of the progress of the team handling the customers formerly handled by Sales Team 1 and Sales Team 2. She reveals her decision after each of the Sales Team 3 members give credit to Ji Wen Kai for their transformation to an efficient and effective team (who works and is with hopes and dreams) after Ji Wen Kai expresses their drive in doing their work helpful to him and after Meng He shows the recruitment advertisement for new salespeople. Hearing this, Sales Team 3 exclaim to Zhong Yu Tang she shouldn’t fold and agree. 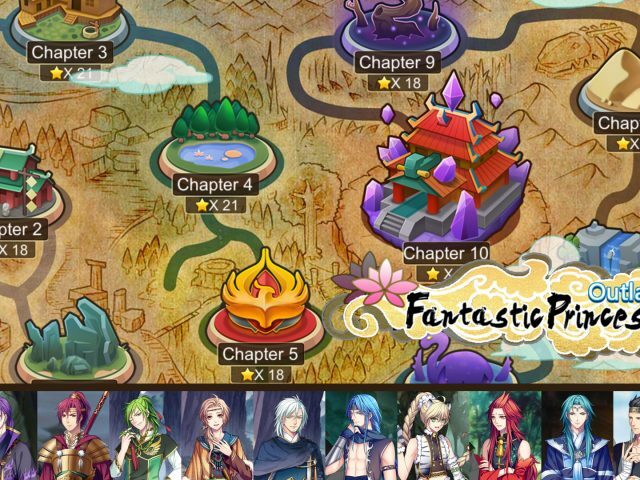 They believe in Ji Wen Kai and will fight Shinway to the end. Zhong Yu Tang tells them she also believes in Ji Wen Kai. She explains to them, to Ji Wen Kai, that she is only leaving to lessen the difficulties and allow Ji Wen Kai to fight without being worried and to not allow Wang Zi Yu to have a chance to coerce him. Ji Wen Kai seems to find the situation to be more about Wang Zi Yu wishing for Zhong Yu Tang to leave him than the company. He asks Zhong Yu Tang: “Is he wanting you to leave Tianxi? Or is he wanting you to leave me?” This is a question that Zhong Yu Tang is stumped on; and it’s one she had thought about the entire night before she made her decision to leave Tianxi. She concludes with a speech to Ji Wen Kai, expressing that the things he has done for her has helped her grow a lot; and she will never forget them. Politely, she asks Ji Wen Kai to not stop her from doing this. 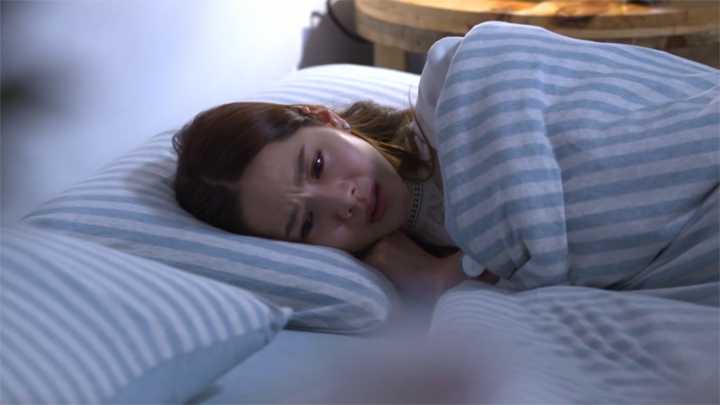 Ji Wen Kai seems to feel Zhong Yu Tang doesn’t believe in his ability to get through the situation when he asks her if it’s that she still doesn’t have faith in him. He then directs this question to the others before he seems to speak words that reflect his own thoughts and views of the situation when he wonders whether it’s that they are afraid of Wang Zi Yu’s strategy being much too vicious that he perhaps have no way and no ability to block them. Ji Wen Kai then shakes it off. “That’s okay. No matter who stays and who leaves, I, Ji Wen Kai, will be appreciative in my heart,” he says before he stands up from his seat and leaves the meeting room. 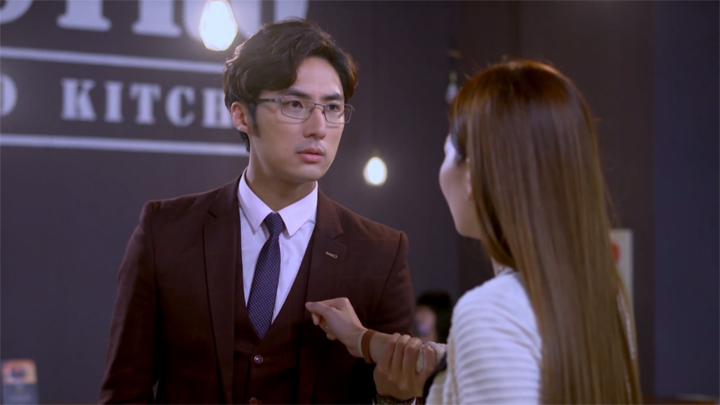 Zhong Yu Tang finds Ji Wen Kai standing some distance before her on her way home. She turns back around to head in the direction she had come from. However, Ji Wen Kai stops her: he takes hold of her shoulders, step in her line of path and hold her still. “I just want to see you a bit more, that’s all.” Those words bring Zhong Yu Tang to let her guard down and she apologises to Ji Wen Kai. She apologises for leaving when she had told him not to leave her. She then tells Ji Wen Kai of not being able to help him at all and only managed to be one more area of stress for him then repeats the thought she had expressed in the meeting: maybe leaving can allow you to have an easier time. Hearing those words, Ji Wen Kai seems to wish to comfort her—he brings a hand to cup her head. 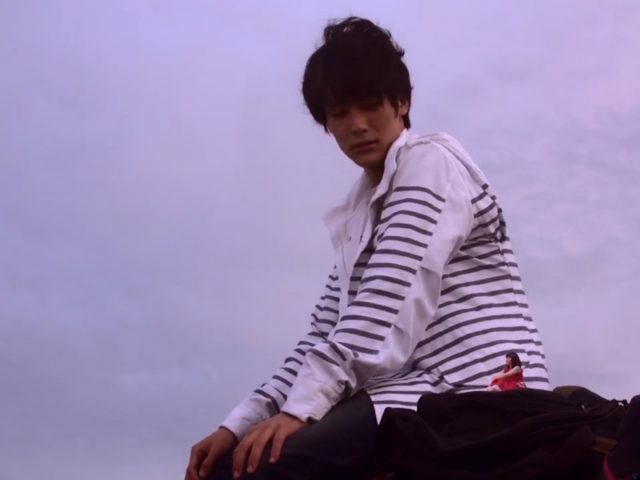 But he retracts it and just asks Zhong Yu Tang to promise to find him whenever she is sad and wishes to cry. Through sadness, Zhong Yu Tang nods then asks Ji Wen Kai whether he could accompany her tomorrow. Through sadness, Ji Wen Kai nods. Zhong Yu Tang gets out of her bed and goes to put makeup on at a table in the room. As she looks at herself in the mirror, she tells herself she must be beautiful today, have a smile on and leave her best look to Ji Wen Kai. However, tears continue to flow throughout the task and she continually wipes the tears as they flow. This episode was a good episode. 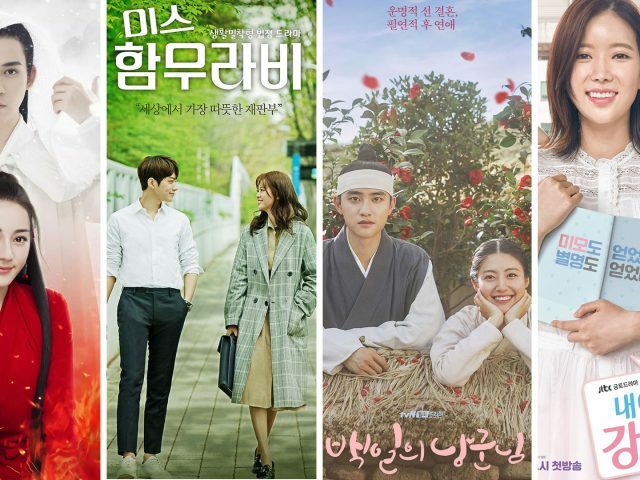 It was an episode that we thought moved fast with good drama in it. We now have gotten used to Wang Zi Yu’s antagonistic character. His calculating person is actually enjoyable to watch. He’s been making the last few episodes of the series worth watching. And because we know the series is coming to an end, we know it’s not long before he will end up not succeeding in his plans with a couple of things hinting to be able to help Ji Wen Kai. There’s that document Huang Jia Yin had come back with. Huang Jia Yin said she returned to help Ji Wen Kai because he’s helped her so much, so we’re waiting to see what this is and how it’s going to help resolve things. And we’re seeing Ji Wen Kai to be able to explain the remainder of the funds he took out in his account. We’re going to wait for the happy ending that we see coming! :o) :o). We can’t guess what’s going to happen in Episode 17. But we’re thinking it might be good drama judging by the things that happened in this episode!